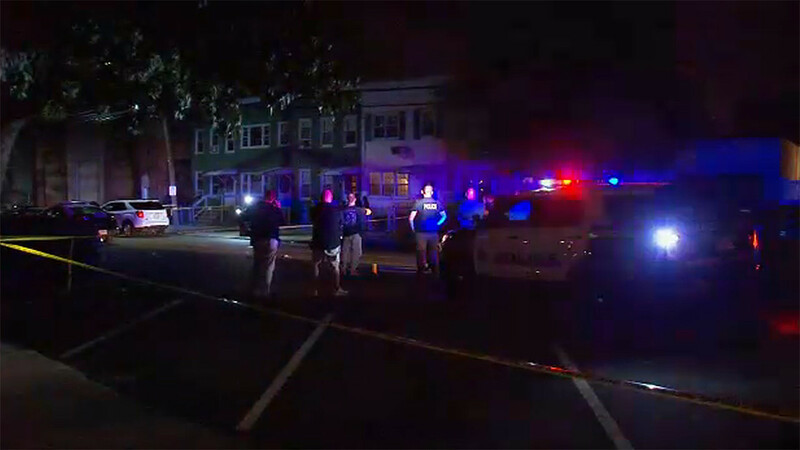 BAYONNE, New Jersey (WABC) -- Police in New Jersey responding to call on Friday night opened fire on a man after he allegedly lunged at them with a knife. The incident happened just before 6 p.m. in Bayonne while officers were responding to a domestic violence incident on Prospect Avenue. Police say the suspect, who was armed with a knife, took a swipe at officers who then opened fire. The suspect was taken to Jersey City Medical Center where he's currently in critical condition.